keesnews.com is an online page flip format Keeshonden magazine featuring all aspects of the Keeshonden breed. Submit articles, advertise wins in the ring (Obedience, Breed, Agility, Rally, etc. ), or news of interest in the Kees world. keesnews.com, Keesnews, LLC, is an independent publication, and not affiliated with any Keeshonden breed club. 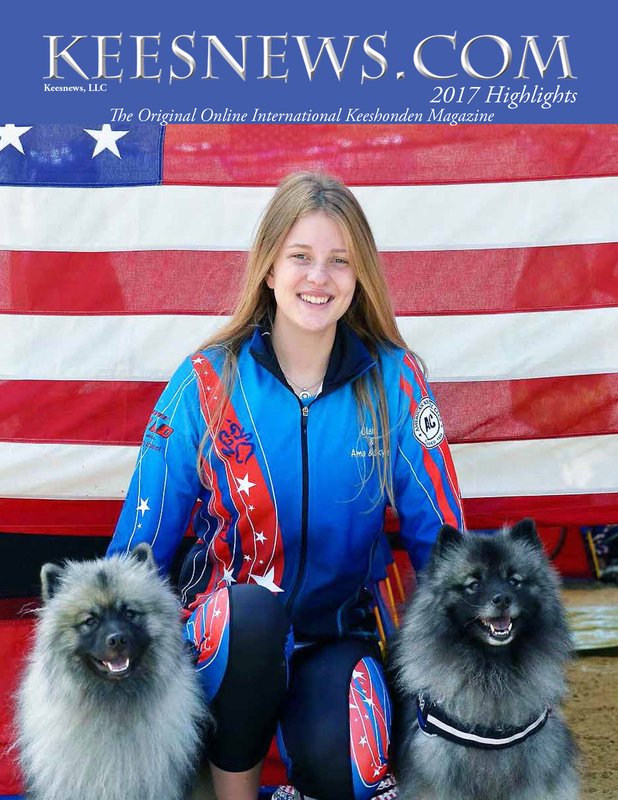 keesnews.com, Keesnews, LLC, has the approval of the Keeshond Club of America to publish the magazine. We reserve the right to approve or disapprove of any material submitted to the magazine. All materials contained in this site are the property of keesnews.com, Keesnews, LLC, and cannot be used without the specific written approval of keesnews.com, Keesnews, LLC.